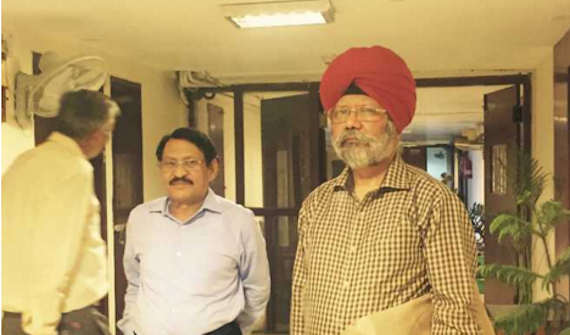 Chandigarh: Justice (Retd.) Ranjit Singh today submitted his final report to Punjab chief minister. Justice Ranjit Singh has been heading one man commission probing incidents of beadbi and police firing at Kotkapura and Behbal Kalan. The Punjab Chief Minister’s office today issued a press release stating that CM Amarinder Singh has directed the state home department to take further necessary action on the full and final report on beadbi cases. The Punjab government’s press release did not make any mention about role of Dera Sauda Sirsa (DSS) in beadbi incident or the role of former chief minister Parkash Singh Badal and other officials of the Shiromani Akali Dal (Badal). The press release is also silent about action against senior police officials whose names have surfaced in the report (the first part of which was leaked few two days back). The release is also listen on the leak of first part of the report. The Punjab government is under immense pressure to take action against culprits names in the report of the Commission but Punjab CM is reluctant to even mention the role of SAD (Badal), Dera Sauda Sirsa and senior police officials, including former DGP Sumedh Saini. CM is reportedly facing pressure not only from the opposition Aam Aadmi Party, AAP rebel faction led by Sukhpal Singh Khaira and Kanwar Sandhu, the Sikh organisations but also from with the Congress party. According to sources, even a lobby of Congress MLAs are also pressing Punjab CM to take a stand on this issue. It is notable that Justice (Retd) Ranjit Singh Commission had earlier, on June 30, submitted Part-I of his report to the Chief Minister. That had dealt with the incidents of sacrilege at Village Burj Jawahar Singh Wala, Bargari, Gurusar and Mallke, as well as the firing incident of Behbal Kalan and Kotkapura. Part-II deals with incidents of sacrilege in districts SAS Nagar, Fatehgarh Sahib, Rupnagar and Patiala, while Part-III is related to incidents in SBS Nagar (Nawanshahr) and Hoshiarpur. 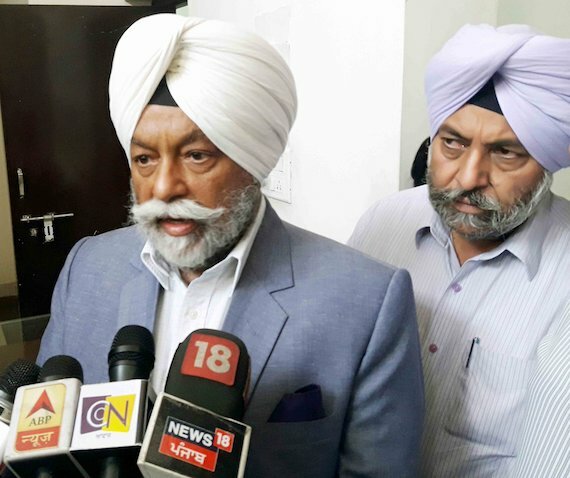 Part-IV relates to sacrilege incidents in districts Amritsar, Bathinda, Barnala, Faridkot, Fazilka, Ferozepur, Gurdaspur, Jalandhar, Kapurthala, Ludhiana, Mansa, Moga, Sangrur, Sri Muktsar Sahib and Tarn Taran. “The complete set of reports, along with Action Taken Report (ATR), will be tabled in the next session of the Vidhan Sabha, as already announced by the Chief Minister”, reads the statement issued by Punjab CM office today. Bargari Beadbi Incident: A saroop of Guru Granth Sahib was stolen from village Burj Jawahar Singh Wala on June 01, 2015. After which some posters were pasted in that village challenging Sikhs to find the stolen Saroops. On October 12, 2015 Beadbi of Guru Granth Sahib was committed in Bargari village and it is believed that the culprits committed beadbi of Saroop that was stolen from village Burj Jawahar Singh Wala. On October 15, 2015 the Punjab police had opened fire Sikh sangat staging a sit-in on a local road leading to Behbal Kalan village on Kotkapura-Bathinda road. Two Sikhs namely Bhai Gurjeet Singh of Sarawan village and Bhai Krishan Bhagwan Singh of Niamiwala village were killed in this firing while several other Sikhs were injured. The Sikh protesters were demanding action against culprits of Beadbi of Guru Granth Sahib at Bargari. The then Punjab government led Shiromani Akali Dal (Badal) and BJP government had formed a commission led by Justice Zora Singh to probe the incident. The commission had submitted its report on July 2016 but it failed to find the culprits of Beadbi incident at Bargari or those responsible for police firing at Behbal Kalan village. After assuming power in Punjab, the Congress party government led by Capt. Amarinder Singh announced to scrap the report submitted by Justice Zora Singh and announced to form another commission led by Justice Ranjit Singh. The commission was appointed in April 2017 and it was required to submit its report with in six month but the commission submitted one of four parts of its report on June 30, 2018. On July 30, 2018 Punjab CM announced table this report in next session of Punjab Vidhan Sabha. On August 14, 2018 the first part of this report was unofficially leaked. Hindustan Times (HT) uploaded this report to ISSUU.Com and the copy was also embedded along with a news report on HT’s official website. 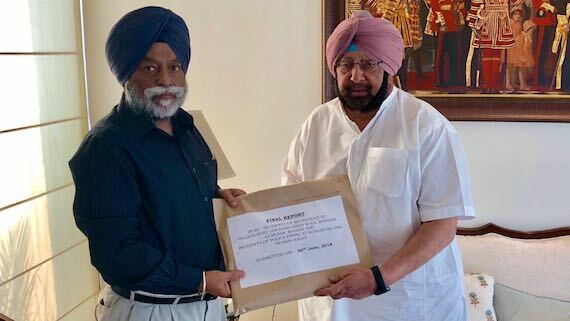 On August 16, 2018 Justice Ranjit Singh Commission handed over remaining 3 parts of its report to Punjab CM. Various human rights groups of Punjab had formed a ‘people’s commission’ led by former Supreme Court of India (SCI) judge Markandey Katju. 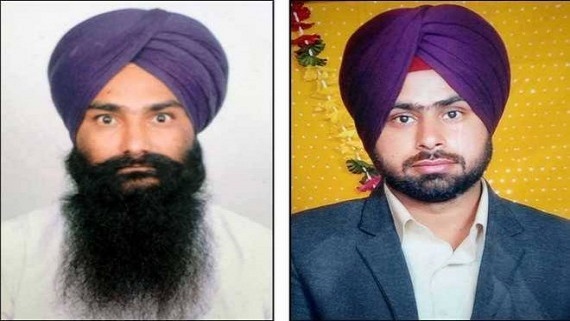 Justice Katju commission had held the high-ups in Punjab police as responsible for the police firing at Behbal Kalan. But People’s Commission’s report was neither recognised by the SAD (Badal) government nor by Capt. Amarinder Singh led Congress government.